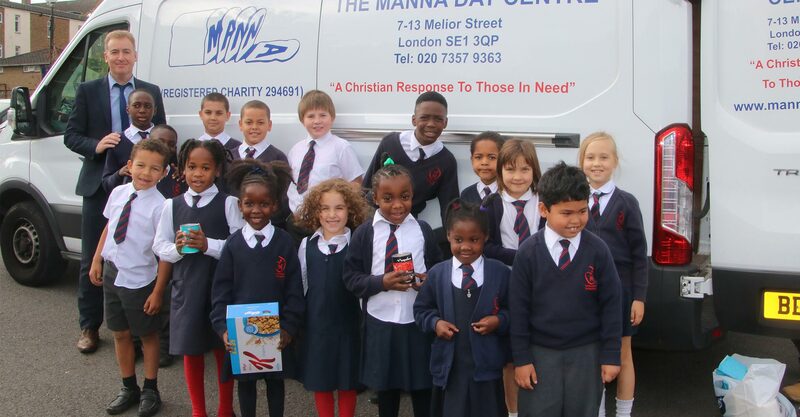 Sacred Heart is a warm and happy school located in Roehampton, South West London. 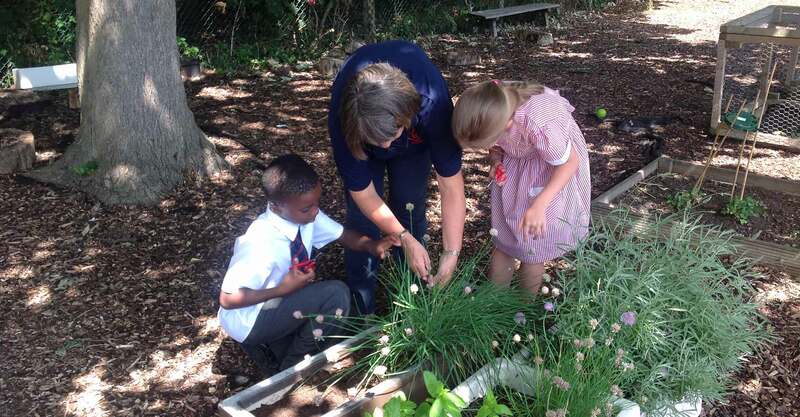 Our school has a rich history, rooted in the educational tradition of the Society of the Sacred Heart, and we aim to meet the unique, individual needs of all of our children in a caring and friendly atmosphere. 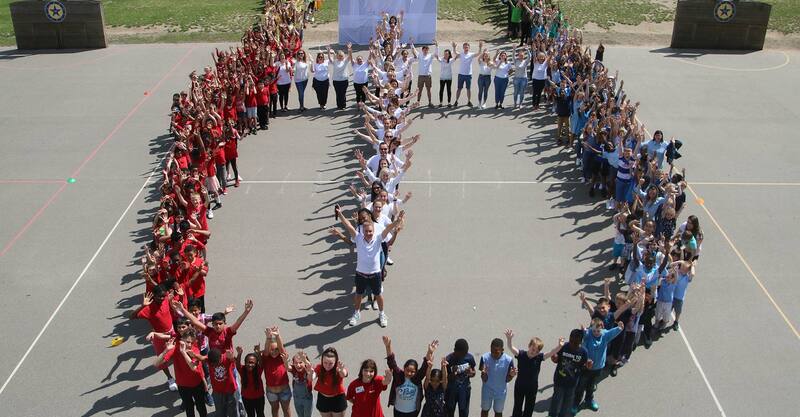 We make the most of our extensive grounds for play, sports and outdoor learning activities. We also have a lovely prayer garden, planting area and many school pets including a Shetland pony! Ofsted have commended us on the “exceptional progress our children make across Key Stage 2”… and that the school “fosters exceptionally good relations so that pupils are deeply respectful. For example, they use their knowledge of the United Nations Convention of Rights for the Child to discuss concepts of fairness and democracy with confidence." 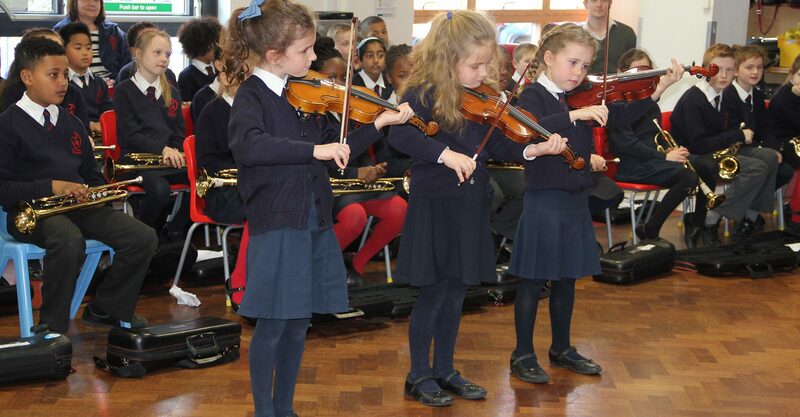 Our pupils are happy, safe and experience a rich and varied curriculum.